Discrete voxel representations are generating growing interest in a wide range of applications in computational sciences and particularly in computer graphics. 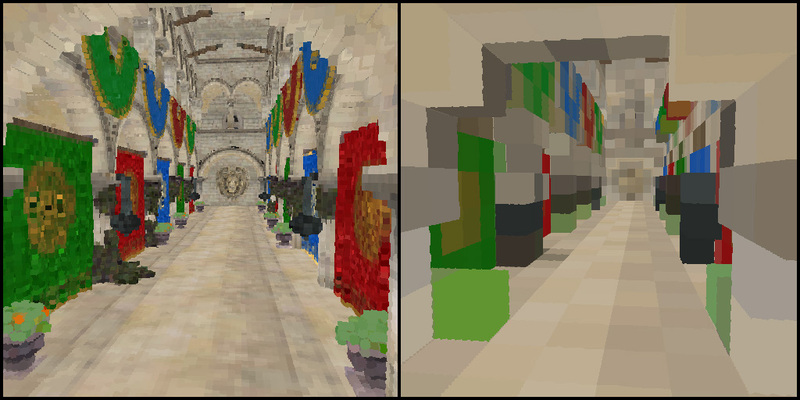 In this chapter, we ﬁrst describe an efficient OpenGL implementation of a simple surface voxelization algorithm that produces a regular 3D texture. 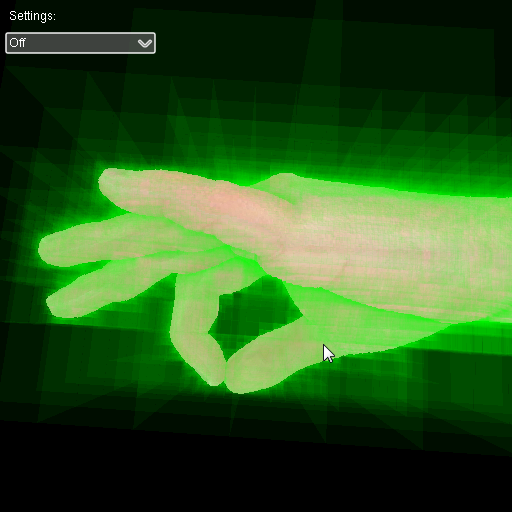 This technique uses the GPU hardware rasterizer and the new image load/store interface exposed by OpenGL 4.2. 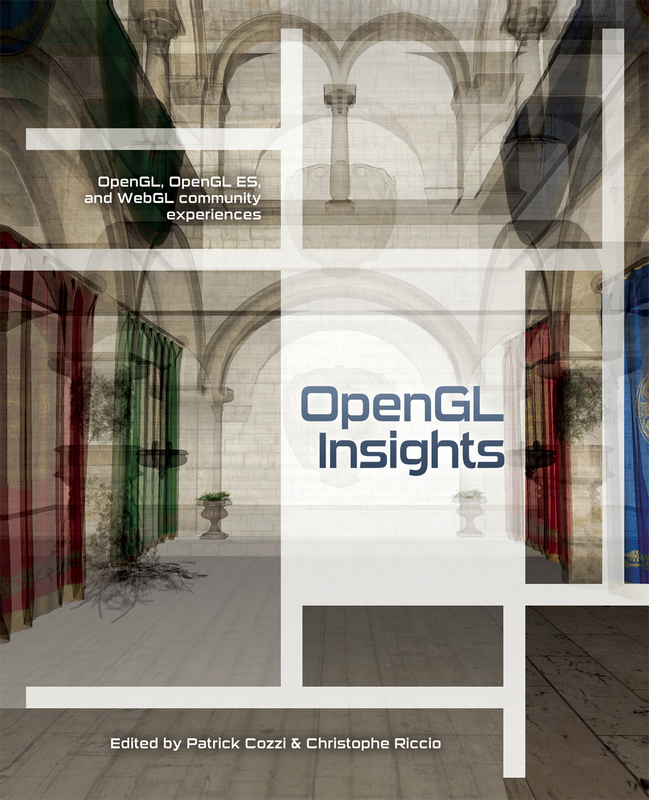 The first part of this chapter will allow to familiarize the reader with the general algorithm and the new OpenGL features we leverage. In the second part we describe an extension of this approach, which enables building and updating a sparse voxel representation in the form of an octree structure. In order to scale to very large scenes, our approach avoids relying on an intermediate full regular grid to build the structure and constructs the octree directly. This second approach exploits the draw indirect features standardized in OpenGL 4.0 in order to allow synchronization-free launching of shader threads during the octree construction, as well as the new atomic counter functions exposed in OpenGL 4.2.